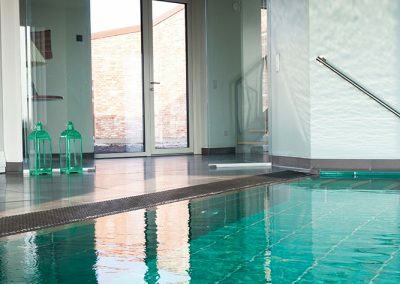 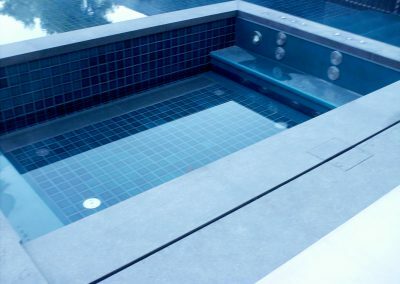 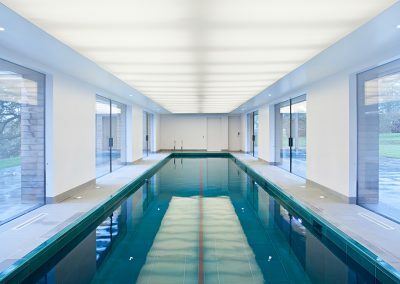 When it comes to swimming , many swimming-pool and spa projects are based on the desire to create a unique and exclusive space to enjoy aesthetically. 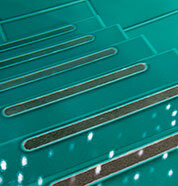 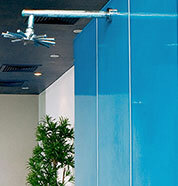 Add to this the assurance of Pyrolave high-end technical features and you are sure to create something truly special. 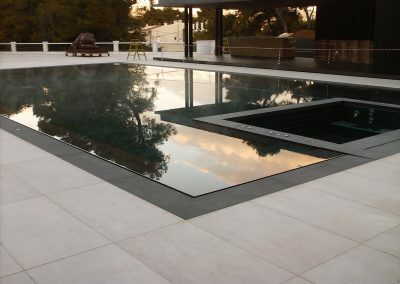 For all projects indoors and out, architects and designers are seduced by Pyrolave enamelled lava and its inimitable aesthetic signature, that provides opportunity to customise shapes and colours to fit the spirit of each environment. 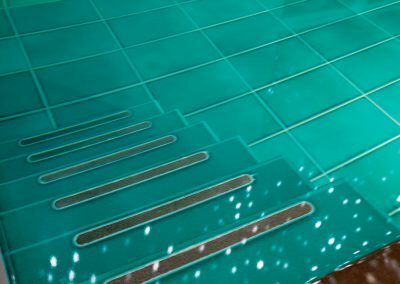 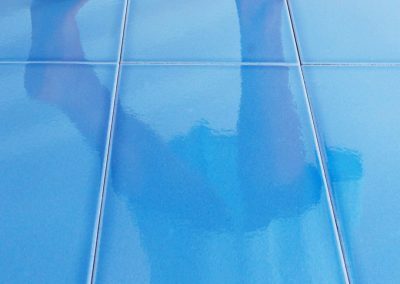 Beyond its robust qualities, non-porosity and resistance to acids and UV damage, Pyrolave glazed lava is inert when immersed in water. 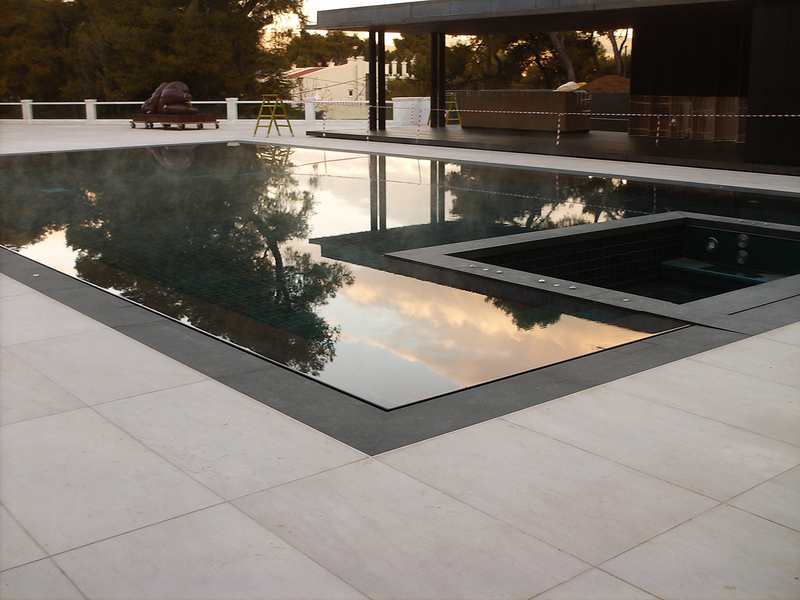 It’s an ideal material for pools and spas, as for the water line and the pool terrace, guaranteeing a matching and harmonious effect. 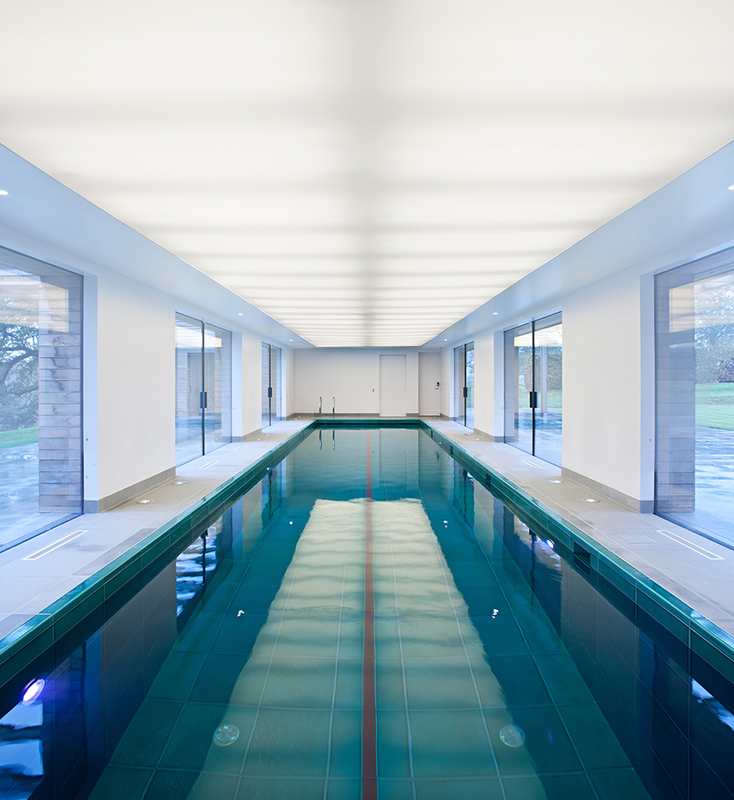 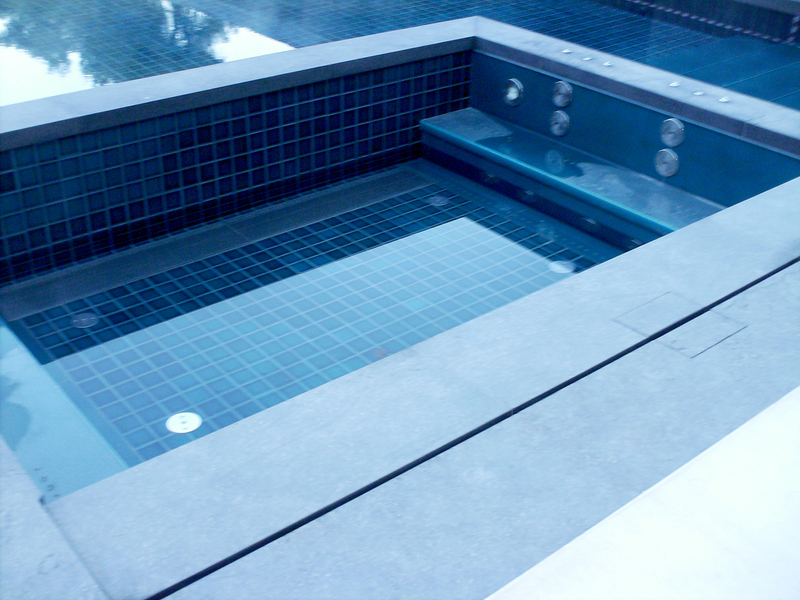 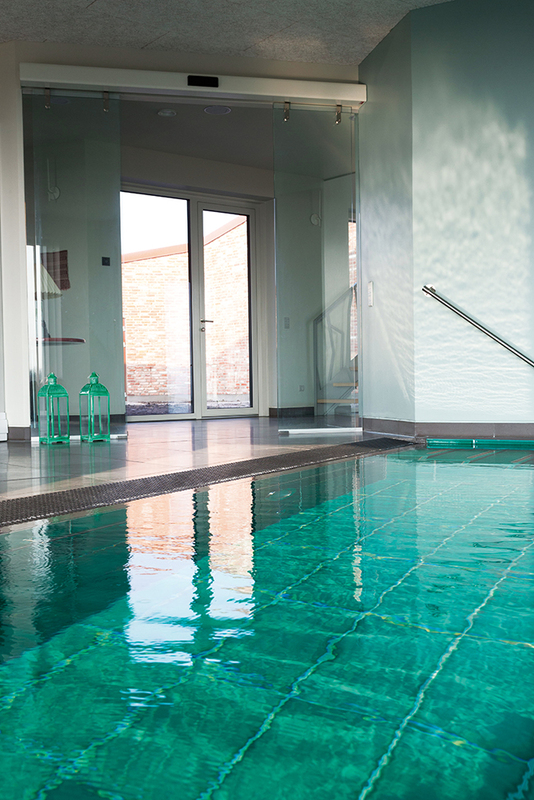 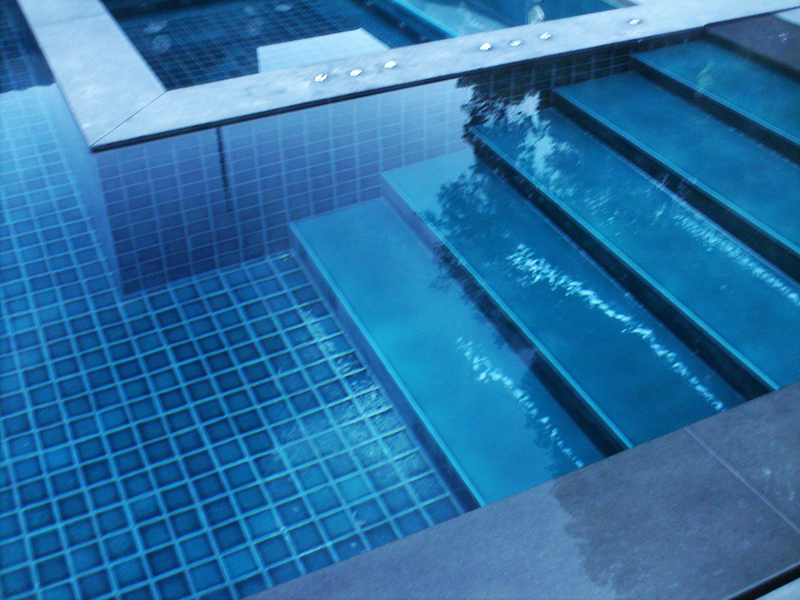 Pyrolave have helped to create some of the most stunning pools and spas around the world. 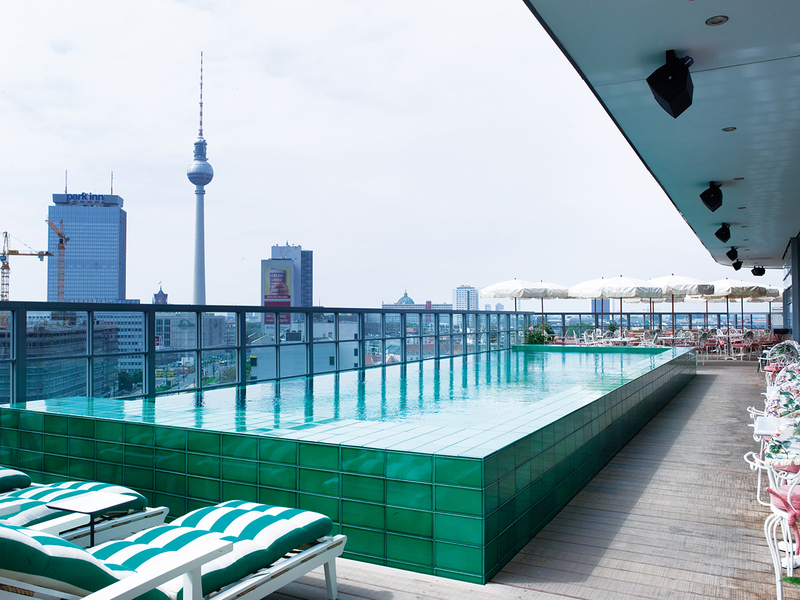 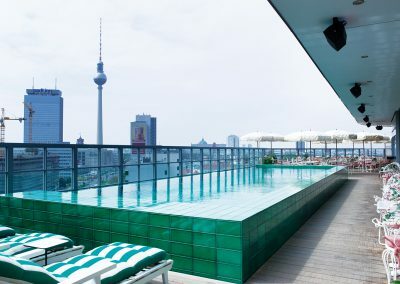 The roof terrace pool at Soho House in Berlin is instantly recognised by architects & designers for its iconic design and beauty. 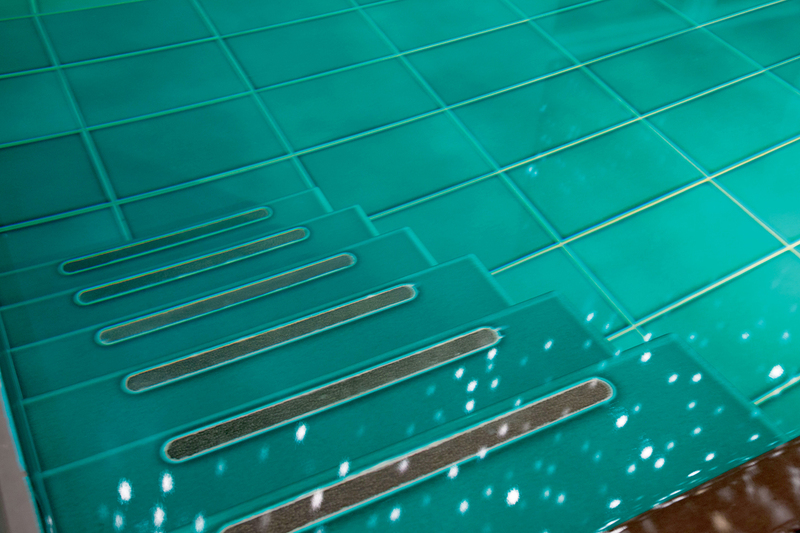 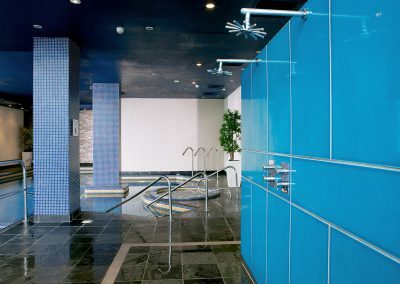 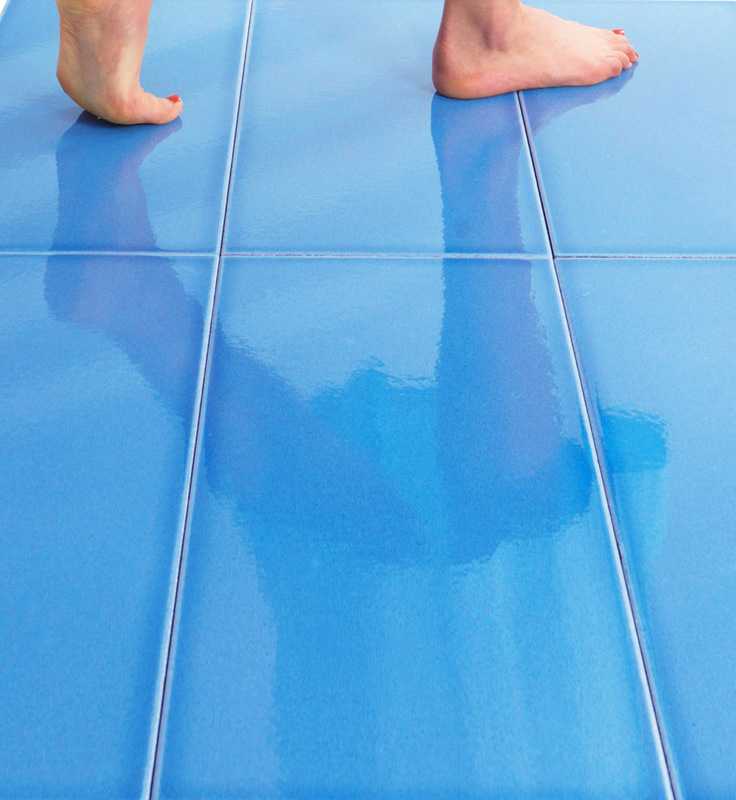 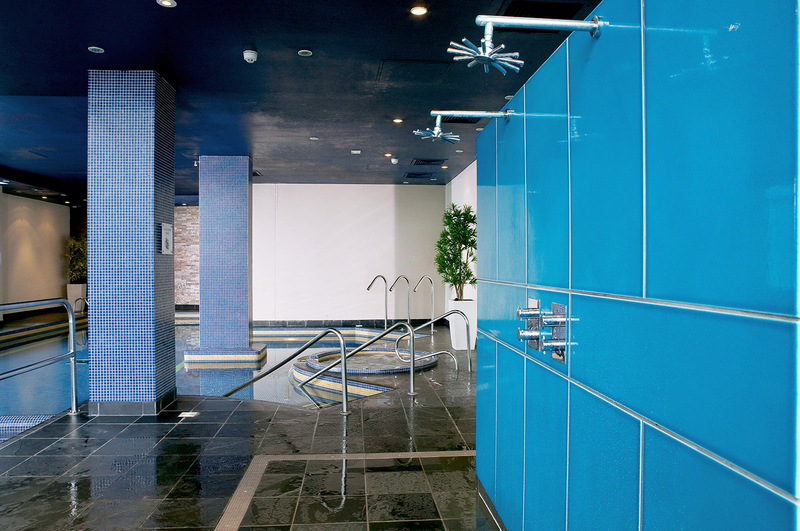 Thanks to the large size of the panels available to cover the walls of saunas and hammams, the number of joints required is minimised which helps enhance the aesthetic effect. 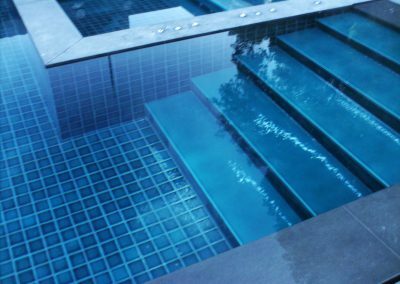 Pyrolave are also able to produce pieces which include a non-slip additive to the glaze where extra resistance is required, as in the case of this staircase.